In case you haven’t heard, social-local-mobile technology is becoming a tent pole for development. It’s even been given its own terrible moniker, SoLoMo. Ridiculous name aside, this market has exploded with new apps and ideas over the past year – and for the most part, they fall somewhere on a scale of quietly fading away to crashing and burning. Part of the problem with location-based apps has been that they are inherently complicated. There are lots of problems that need to be solved — it can be tedious work, and not everyone wants to do it. That’s where Geoloqi comes in. For over a year now, the service has provided a cross-platform approach to implementing location features (among other things) in apps. “There’s all this pent up demand because people want to really easily implement location features,” CEO and co-founder Amber Case tells me. And now Geoloqi is taking the next step with a new partnership with Appcelerator, making the Geoloqi module available for Appcelerator’s Titanium 2.0 platform (Appcelerator is also sponsoring a two-month free trial for all Titanium developers who register and download the Geoloqi Titanium module between now and June 30, 2012). 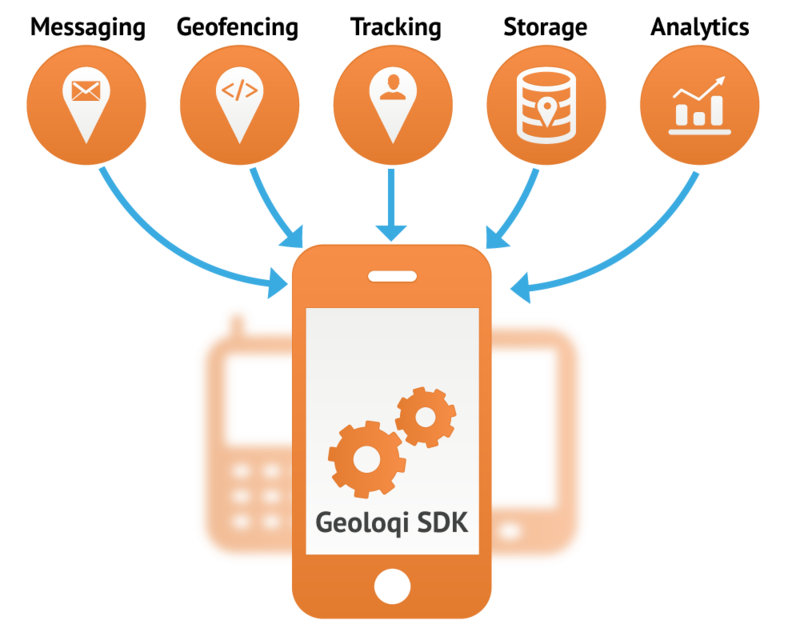 This means 1.6 million developers will now have the robust Geoloqi framework available to creative native Android and iOS location apps — which has been on many a developer’s wish list, much thanks to the platform’s battery saving efforts. If you take one look at the state of location apps, you should see that there’s a distinct need for something like this. The last year is littered with the remains of location apps that didn’t work, drained battery, pushed too many notifications, or too few. “While it’s not impossible to get good accuracy and battery life, it’s like doing your taxes – nobody wants to do their taxes,” says Case. Founders and developers (often one in the same) get caught up promoting and designing an app, sometimes failing to do the dirty work — and Geoloqi is more than happy to lay a foundation for them. She mentions that she likes Highlight, the SoLoMo app that took SXSW by storm, and calls Grindr the “best example of a location-based app because it solves a real problem and a real need.” Case also says she doesn’t use Foursquare anymore because it takes too long to check-in. 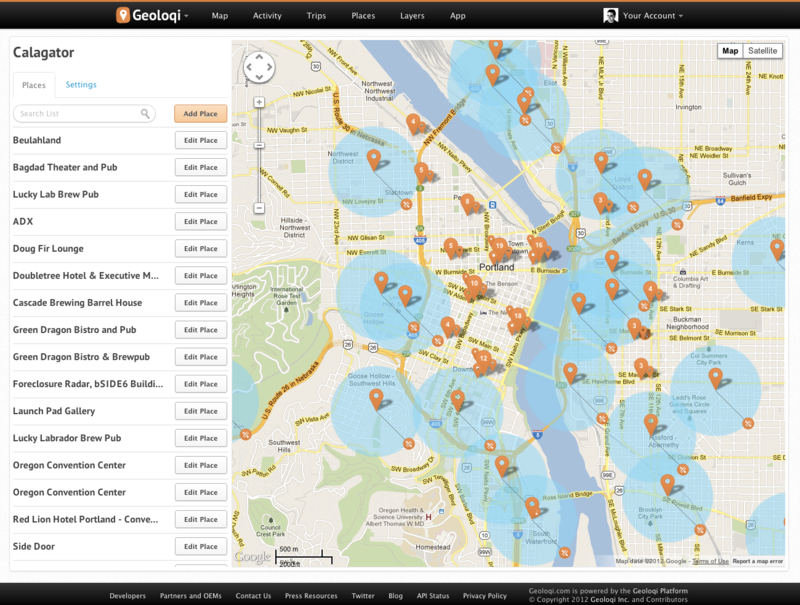 It may feel like location apps are already a dime a dozen, but the momentum in this market is just gaining traction. Is another Facebook Timeline redesign already in the works?